I feel very fortunate to have Dr Norden as my dentist. 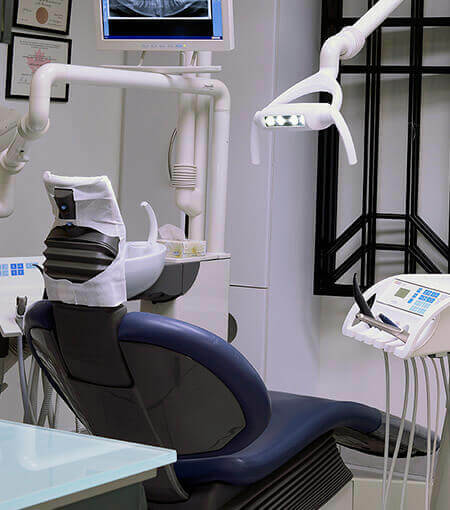 Dental work is performed with expertise.Procedures are explained fully.You can relax because you have confidence in his care.The whole team,Jas,Danielle & Jennifer are also competent. I would highly recommend Dr. Norden.